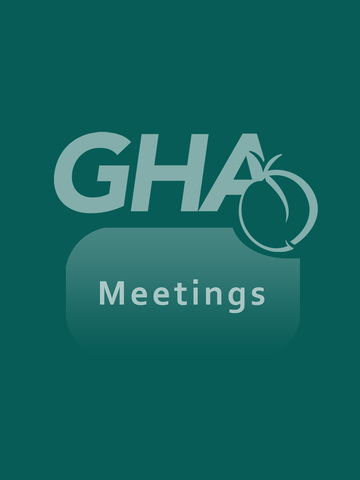 The Georgia Hospital Association “GHA Meetings App” is the one stop shop for information on all upcoming meetings, conferences, and events. 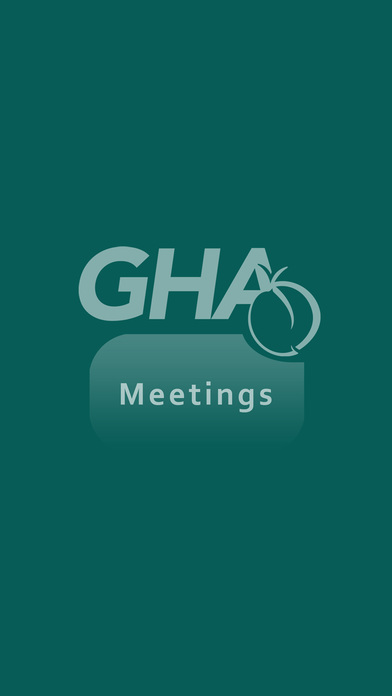 Browse up coming meetings and meeting details, meeting agenda and schedule. 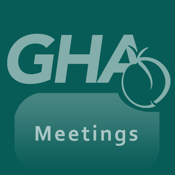 Access the attendee and vendor list for each meeting that you are attending.